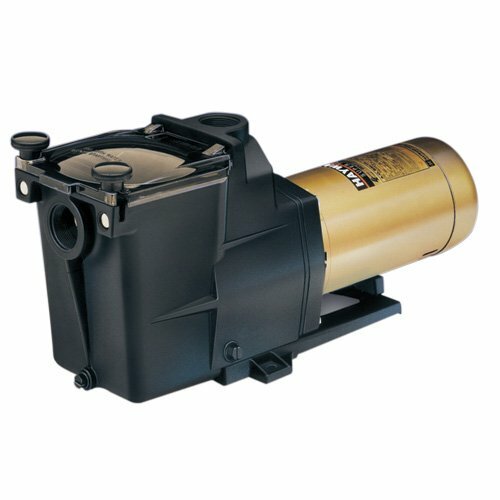 We feature quality Hayward® Pool Products including swimming pool pumps. Swim Shack Inc. is proud to be a Totally Hayward™ Partner. The Hayward Super Pump® has a model for all types and sizes of in-ground pools. Swim Shack Inc. will properly size and install you new pool filter. This model is Hayward's best selling medium head pump. The Super Pump® blends a cost-efficient design with durable construction. 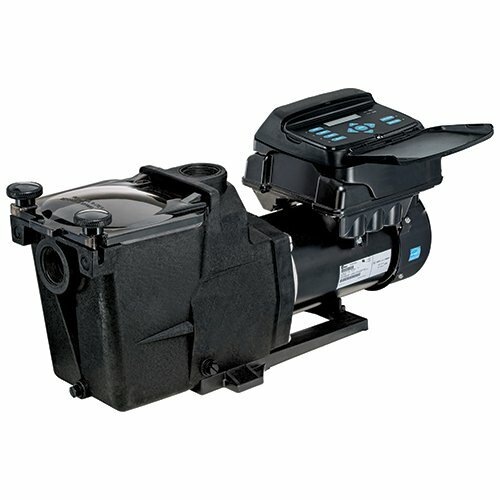 This technologically advanced pump includes a heavy-duty high performance motor and has an exclusive service-ease design for extra convenience. Super Pump combines proven performance with dependable, efficient and quiet operation. 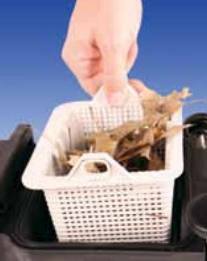 You will find the extra leaf holding capacity of the 110 cubic inch basket extends time between cleanings. A see-through cover lets you know exactly when to empty that extra large basket. Your swimming pool pump is the heart of the pool circulating system. Let's face it, you want to swim, not take care of pumps and equipment. Features like a corrosion-proof impeller and a ceramic seal add to the dependable design. You need a dependable pump from Swim Shack, Inc. Call today for more information: (630) 466-4853. Save more energy now with the Super Pump® VS pump series. Swim Shack can show you the details; the good news is you can save up to 80% on pump energy costs compared to the traditional single speed pump.You can enjoy even quiter operation at energry saving speeds and still have the oversized basket with extra leaf catching capacity and an easily removable see-through cover over the strainer. Call Swim Shack today for help with your replacement swimming pool pump. Call Swim Shack, Inc. at (630) 466-4853. Swim Shack, Inc. as Totally Hayward™ Partners provides pool pump replacement, pool heater replacement, or pool filter replacement as well as other essential pool services. Watch for our swimming pool service trucks this summer in your neihborhood and through out the Fox River Valley in communities like St. Charles, Geneva, Batavia, Oswego, Naperville, Yorkville, Plainfield, Plano, North Aurora, Illinois and beyond. Call Swim Shack at 1-630-466-4853.